We all want to create the best learning environments we can for students. We often do this by spending lots of time preparing classrooms, getting curriculum ready, and meeting with colleagues to make sure everything is just right. Creating safer learning environments, however, can only truly happen when our students fully arrive and we develop caring relationships with them. Sustaining these kinds of relationships takes commitment and some planning. We must show students we care by establishing a classroom environment that values and empowers them, even when they exhibit challenging behavior. In other words, we must help establish a classroom container for students. Creating a container means creating the kind of classroom environment that values and supports all of its members. This can mean a number of things, from simply thinking about the way we arrange the physical space in a room to facilitating discussion, to more complex acts like being an embodied teacher and creating community agreements. 1. 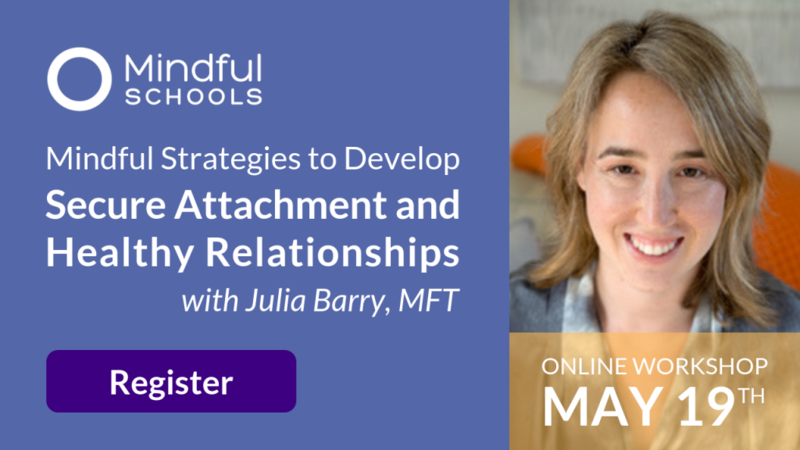 Make an Intention for Connection: While it might come easy to care and want to help students, it isn’t always reflected in the way we teach or relate to them. 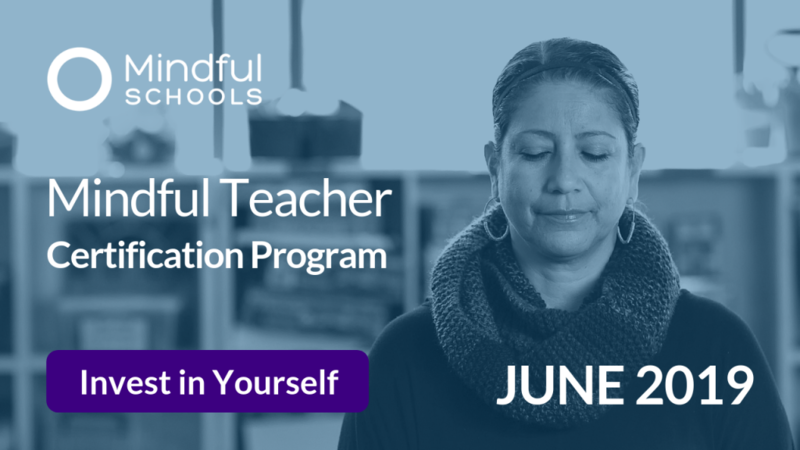 Make an intention to connect with your students (particularly at the beginning of the school year but also) throughout the year. Take time, even if only for a minute or two, everyday to get to know your students a little bit better. What are they excited and concerned about? What are their likes and dislike? What makes them uniquely them? 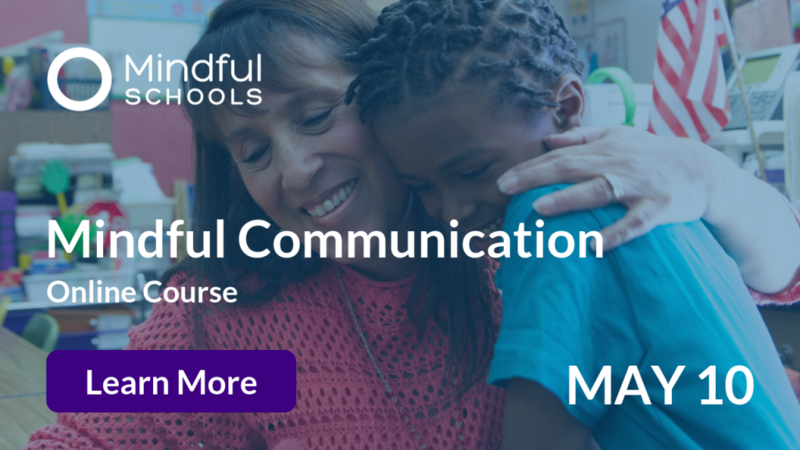 Connection also means sharing about your own experience and being vulnerable with your students when appropriate. 2. 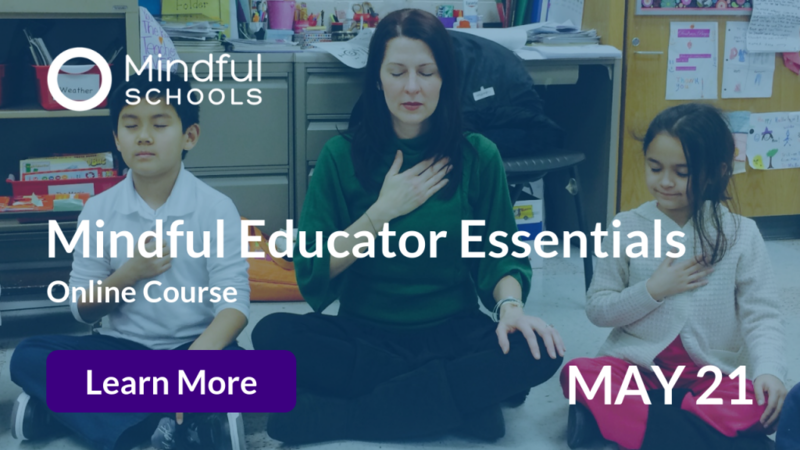 Mindful and Compassionate Teaching: Commit to being a mindful teacher. 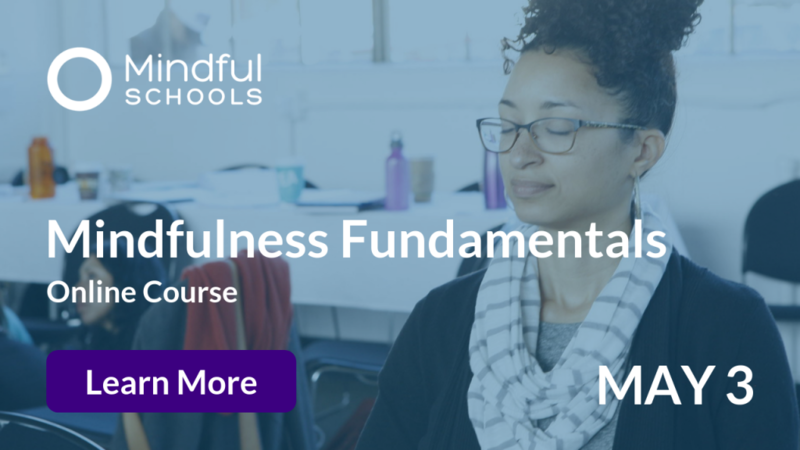 This means sustaining your mindfulness practice. It also means that before starting (and during a lesson) you settle yourself by taking a couple of breaths or feeling your feet on the ground. If your nervous system is regulated, then your students will anchor their attention to your presence. If you’re not settled, then students won’t be able to feel safe in class. You are always modeling behavior for your students. Also imagine yourself in your students’ shoes. 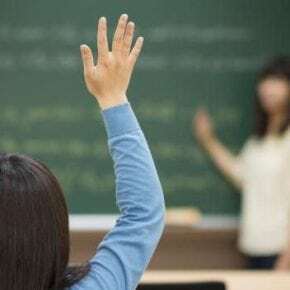 If you were a student, how would you behave in your class? 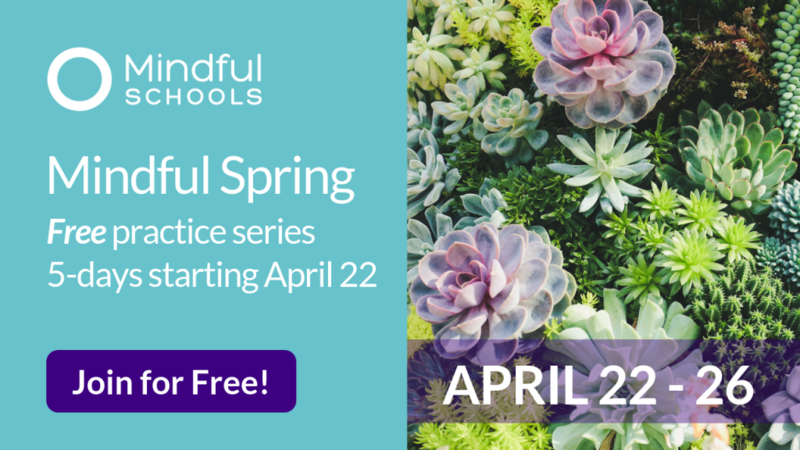 How would you feel if you had your students’ schedule, felt their pressure, or struggled in school? How would you want your teacher to treat you? 3. Create Community Agreements: Creating community agreements sustains a container by allowing everyone a chance to share what they need to feel safe in class. Community agreements are different than rules because students participate in creating them and are affirmative rather than telling students what not to do. This supports buy-in, lets students know what each of them can do to support the class, and helps students feel seen and heard. There are a number of prompts you can ask to help students develop agreements. Ask students to describe a learning experience where they felt comfortable, felt like a valued member, felt they were respected, and felt safe in. Debrief student responses and together create a set of agreements to support that same kind of learning experience in your class. Below are some classroom agreements that my high school students came up with together. We’ll speak one at a time so we can hear each other. We’ll ask and offer help when needed. We’ll be kind to ourselves and each other. Community agreements can also address what to do when someone doesn’t behave accordingly. The response should be restorative and not punitive in nature. When your class has created the agreements, write them up and display them for all to see. Lastly, remember that community agreements are fluid and can be added to if there is a need. Support your students by helping them create a container that values who they are and provides them with the opportunity to be themselves. Helping to create a classroom container that consistently returns to your community agreements will support learning and healthy relationships that foster respectful and caring connections. Try setting the container by creating community agreements with your students. What did your students need to feel safe in their class? 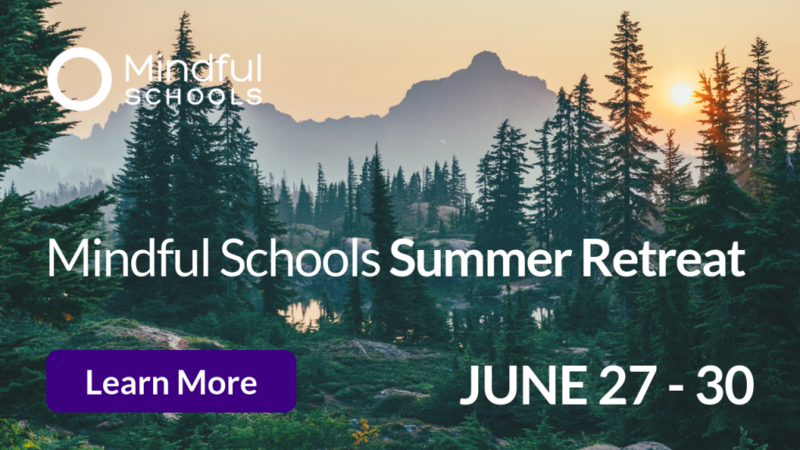 Share with fellow teachers in your school or on social media with #mindfulschools.